CSF Havana Nights – Hottest Night on Coronado! 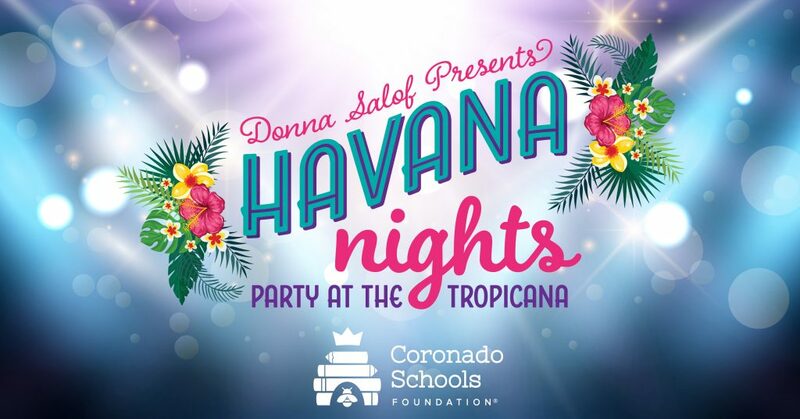 Donna Salof presents Havana Nights, Party at the Tropicana, the annual Coronado Schools Foundation Benefit Auction with proceeds benefitting Coronado’s public schools. This year’s extravaganza, co-chaired by Dollie Catlin & Donna Salof, will be held on Saturday, October 20th in the Grand Ballroom at the Hotel del Coronado. There are only a few tickets left for the hottest night this side of Havana! Reserved tickets and table purchases as well as making a donation to sponsor a Coronado Unified staff member are now available at www.csfkids.org/auction. Last year’s event was SOLD OUT, so register now to ensure you don’t miss out on this Hot!, Hot! !, Hot!!! party. Each year’s auction features something new and exciting. This year’s attendees will have a chance to participate in the Passport to Paradise! Travel throughout the grand ballroom to collect stamps and once completed be entered to win a fabulous suitcase with over $4,000 in prizes including a six-day/five-night stay at the Boca Raton Resort & Club, A Waldorf Astoria Resort in Florida, Tiffany sunglasses and much more! Guests can also participate in our LIVE auction offering event-exclusive items to include an African safari and more. Dance late into the evening and let the rhythm take control as the live band Bonnie Foster Productions plays into the night or win BIG at the Cuba Libre Casino on black jack, craps, and roulette tables. 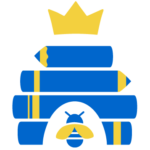 For those unable to attend this year’s event, Bid For Kids! at the online auction which remains open until October 22. Join and share the 2018 CSF Havana Nights Gala on Facebook.